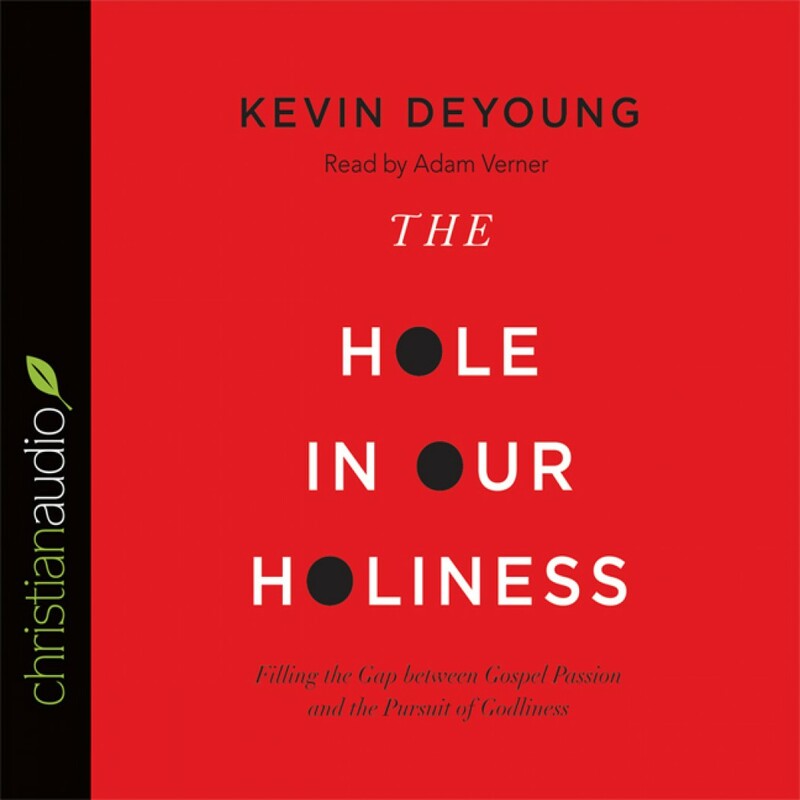 The Hole in Our Holiness by Kevin DeYoung Audiobook Download - Christian audiobooks. Try us free. The "hole in our holiness" is that evangelicals don't look particularly holy, and, despite the flood of gospel-centered discussions, there seems to be a greater focus on personal depravity than on the pursuit of holiness. Looking to right the balances, Kevin DeYoung presents a popular-level treatment of sanctification and union with Christ, helping readers to see what matters most--being like Jesus. He shows how one can be like Christ in being joined to Christ. The market is ready for DeYoung's timely book, ready to avoid legalism and ambivalence, and they are ready for someone to articulate the inextricable relationship between grace and holiness.